Participation in Anglo American’s Entrepreneur Internship Programme (EIP) has significantly contributed to helping a young female entrepreneur fulfil her business potential and goals. Thirty-year-old Sejako Morejwane was one of five entrepreneurs successfully selected out of 364 applicants to participate in the EIP in March 2012, and graduated a year later. The EIP provides a stepping stone for entrepreneurs who are interested in developing or growing a business, but do not have access to the requisite skills, industry knowledge, business networks or support. Following her involvement in the programme, Morejwane has now been equipped with a market-ready business plan that will allow her to further her ambitions with her Boksburg-based structural steel fabrication and structural drawings company, SPM Engineering. Her objectives in this regard include creation of a workshop where fabrication and machining of parts will take place, and result in a consistent supply of parts to companies, rather than on an ad-hoc basis. SPM Engineering, which was registered as a company in April 2011, now forms part of Anglo American’ supply chain, and has two permanent employees as well as two others on a contractual basis. Morejwane notes that the EIP provided her with essential tools for her company’s future growth. “Managing your own business is quite different from being employed in the workplace, as there is no clear-cut solution as to how best to tackle the challenges you will encounter. Partaking in the EIP was one of the best learning experiences I have ever encountered, as I received valuable strategic information on how to best handle these problems, and how to better engage in the marketing and in branding of my company. 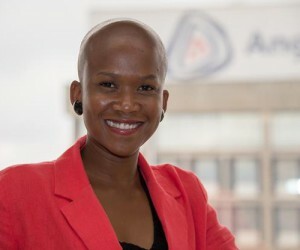 Morejwane adds that the stipend she received from Anglo American, as part of the programme, enabled her to pay some of her bills and purchase petrol, which subsequently afforded her the opportunity to not only concentrate on the training programme, but also attend meetings to maintain her business. To gain entry into the programme, Morejwane filled out assessment questions designed to ascertain whether she had what it took to be a successful entrepreneur. 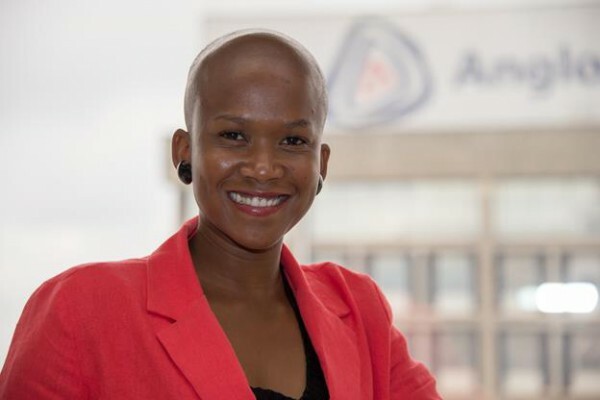 During her participation in the programme, Morejwane met up with various people, including Anglo American employees, all of whom became integral to her business and personal growth. Godfrey Gomwe, CEO of Anglo American’s Thermal Coal business, who was instrumental in the development of the EIP, concludes that Morejwane’s story defines the primary objectives of the EIP. “The EIP was designed specifically to develop high potential entrepreneurs that would add significant value to both communities and our business, and the journey of Sejako clearly indicates that this objective is succeeding. “Owing to the EIP, a talented young businesswoman now has the requisite business knowledge and tools required to sustain a long-term business, and make a real difference to job growth and development in her local community."